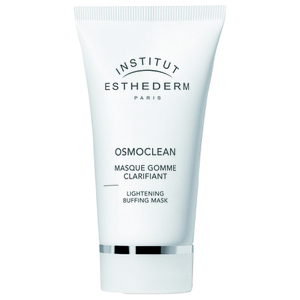 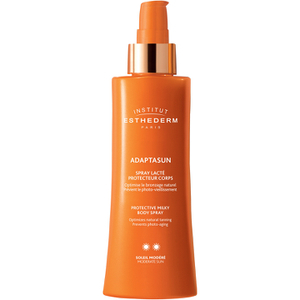 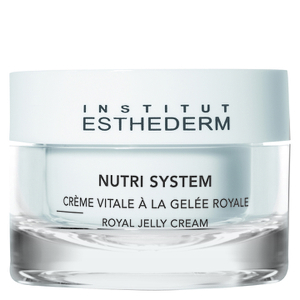 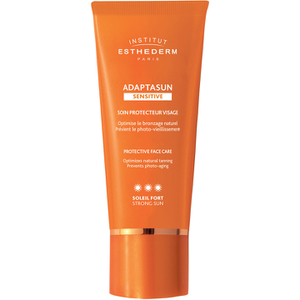 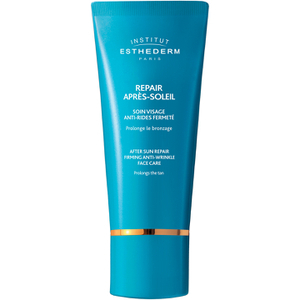 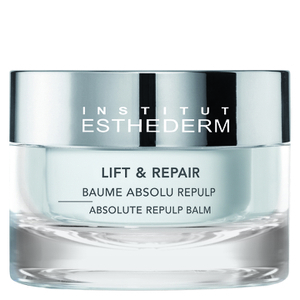 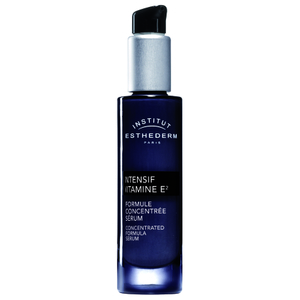 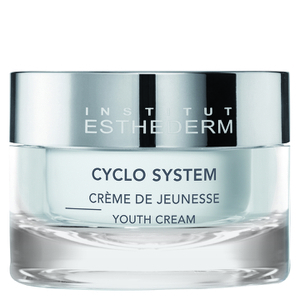 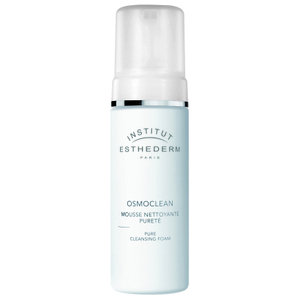 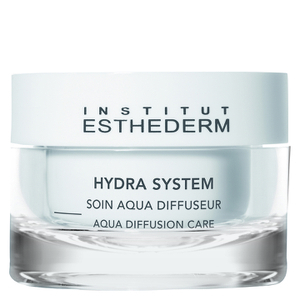 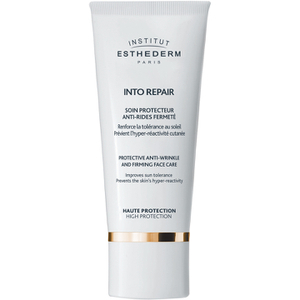 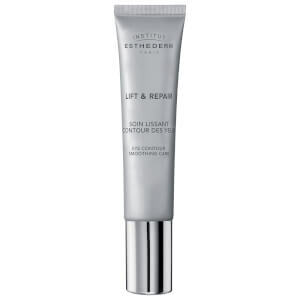 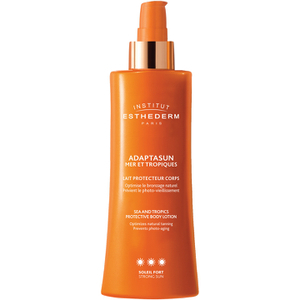 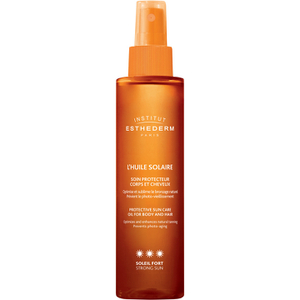 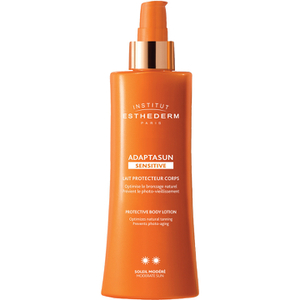 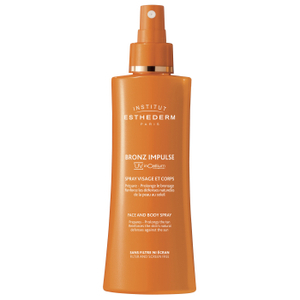 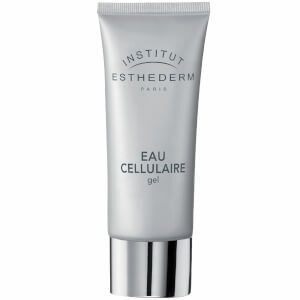 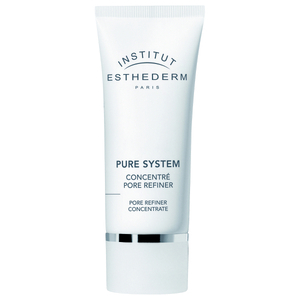 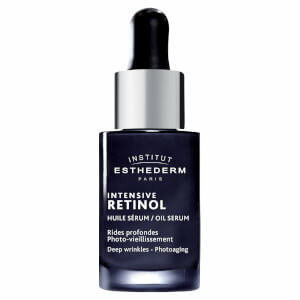 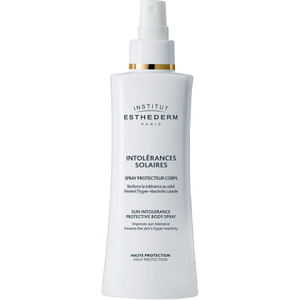 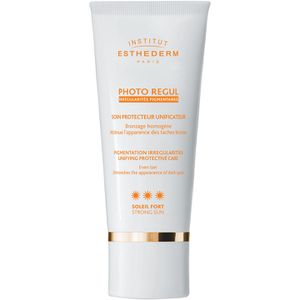 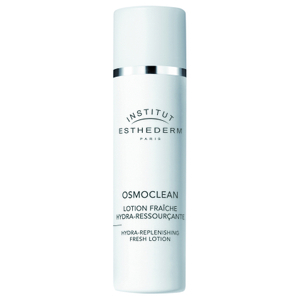 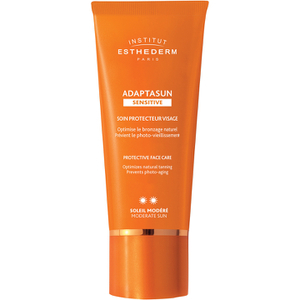 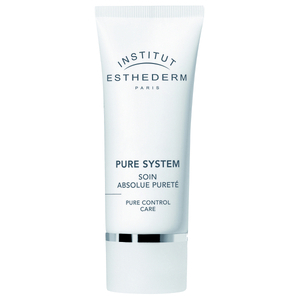 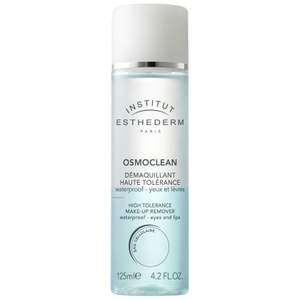 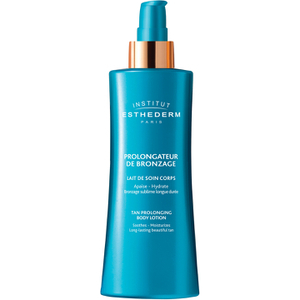 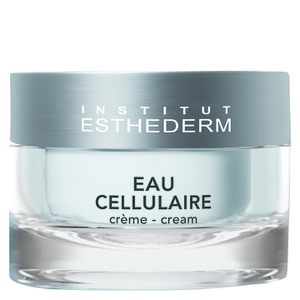 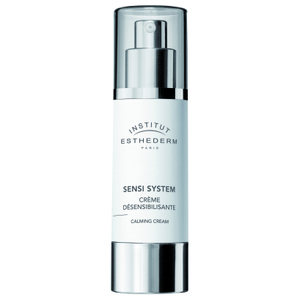 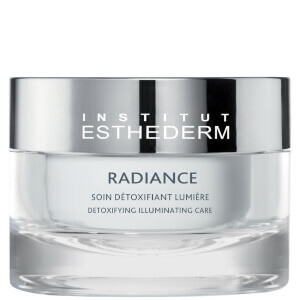 Institut Esthederm carries a range of skin and body care products centred around skin-safe tanning. 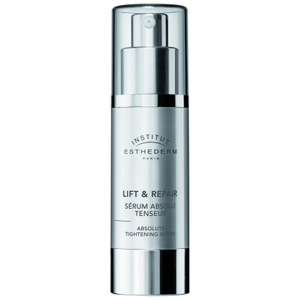 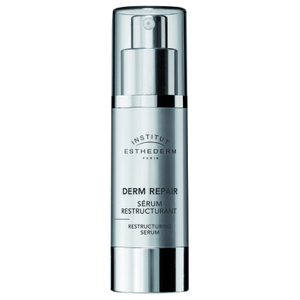 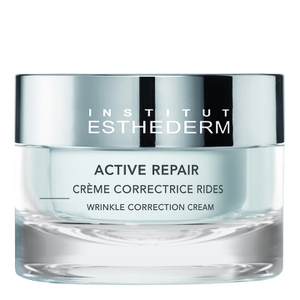 All formulated with a strong anti-ageing focus, Institut Esthederm products range from body creams and sunscreens through to cleansers, moisturisers and unique tan optimisers. This French brand is definitely one to try if you're looking to perfect your skin without giving up your love of the sun!